In the world of penny stocks, stock promotions are very common. So, what is a stock promotion? A stock promotion is when someone promotes a stock. In a sense, you could think of a stock promotion as an advertisement of a particular company’s stock. The purpose of a stock promotion is to drive interest to the stock so that it will attract investors to buy shares in the stock. For traders that understand how promotions work, they can create profitable plays, however, for unsuspecting investors, stock promotions can cause extreme losses. Stock promotions originally came about as a means to raise capital so that a company can continue to grow and operate. The goal of the company is to create a strong investor base so they have the funds to grow the company. When investors buy shares of a company’s stock it helps give the company the necessary capital to stay financed so that they can continue to operate and expand as a company. Since very small companies are ignored by Wall Street, the best way to get the attention of these potential investors is to create advertisement campaigns about the company to attract investors so they buy shares in the company. When very small companies are looking to get investor’s attention, they hire investor relations firms who then design investment advertising campaigns to generate exposure to the investment world. These campaigns are also often referred to as “market awareness campaigns”. As part of the campaign these investor relation firms take part in promoting the stock themselves or sometimes they hire stock promoters to help spread the word about the company. While these type of “more honest stock promotions” do exist today, a vast majority of stock promotions nowadays are now used as a means of making fast and easy money for very large shareholders and insiders of a company. So basically in today’s world of stock promotions you’ll mostly likely find a stock promotion used to enable insiders or other very large shareholders to sell their shares of the worthless company for their own personal gain. 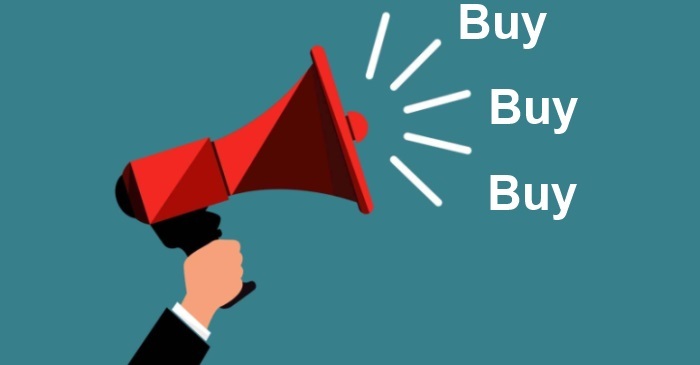 A stock promotion begins with a promoter typically sending out numerous emails to potential investors throughout the promotion period, urging prospective investors to buy, buy, buy. In conjunction with the stock promotion, the company will send out a variety of press releases. The most common press releases they announce are exciting new acquisitions, new and lucrative contracts, technological breakthroughs or sometimes they announce celebrity endorsements. A stock promoter’s job is to create as much volume as possible for the stock, starting on the first day of the promotion. Generally, the first few days and the first week of the promotion sees the highest amount of volume. The insiders who helped finance the promotion will begin selling. If the promotion works as planned, the stock price will double, triple or sometimes even more. However, in the majority of instances it will not reach the price target set by the promoter. A stock promotion can last for a few days, a week or continue for a month or even a little longer. Depending on the length of the planned promotion, promoters will still be hyping the stock no matter if it is going up or down. Once the promotion ends the stock crashes down. This typically happens sooner rather than later. Usually, stock promoters promote penny stocks, which are stocks that trade over the OTC Bulletin Board or Pink Sheets (now OTC Markets), because these stocks are much easier to move and manipulate. Companies that trade over-the-counter do not require as much financial information as other exchanges, such as NASDAQ or NYSE. What many people do not realize is that stock promotions were not always a bad thing. Stock promotions have had a role in helping many legit small companies go onto grow and become very successful companies. As stated above, originally, stock promotions were used as a means to raise capital so that a company can continue to grow and operate. Without raising funds, many of these small companies had a tough time staying financed and operational, and so they devised ways to interest the investing public about what they had to offer. While this type of stock promotions do still exist today, somewhere along lines, stock promotions spawned into a type of pump and dump scheme. Nowadays, you’ll find the majority of stock promotions are used as a means of making fast and easy money for large shareholders and company insiders looking sell their shares at high prices for their own personal gain. 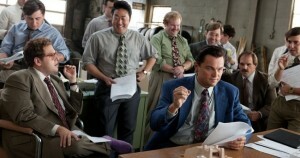 Before the days of the internet, a standard way to promote stocks were through “boiler rooms.” Anyone who has seen the movie Boiler Room or more recently, The Wolf of Wall Street, probably have a good insight how these places operate. A boiler room is basically an outbound call center where telemarketers or sometimes brokers make “cold calls” urging a potential investors to buy shares in a company. While the stock they are touting to investors is real, however, it is most likely an unknown and risky micro-cap stock that trades over-the-counter or the Pink Sheets. 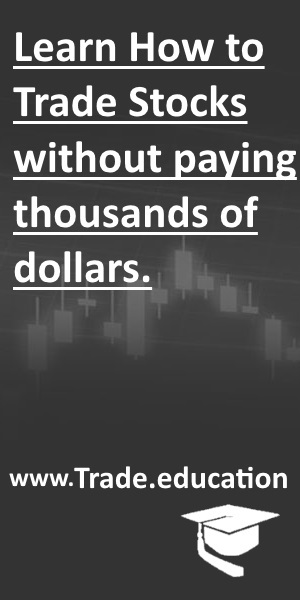 The information these salespeople use to hype the stock could be false or misleading because of their main goal is to sell the stock to the investor. Although some boiler rooms do exist today, the majority disappeared in the 90s after the introduction of the internet. Another form of stock promotion that was heavily used prior to the internet was sending out hard mailers. Hard mailers are printed promotional campaigns sent in the mail to potential investors. These type of publications typically feature an unknown company that trades over-the-counter. The publication will come in the form as some type of “investment report” and will contain a variety of statements such as the company is the “next big thing” and has the next breakthrough technology. It also urges investors to buy shares in the company. Of course none of the information is usually accurate, but if a large enough of these reports are sent to unsuspecting retail investors through the mail, then a certain amount will fall for it. These type of publications are normally paid for by a promoter or by large shareholders of the company to be sent out. In most cases the disclaimer at the end of the publication will disclose the amounts paid to promote the stock. While hard mailers still do exist today, the most effective way of promoting stocks nowadays is through the internet. The internet has made promoting stocks cheaper and easier to do. With a simple click of a button, stock promoters can send out thousands of emails to promote stocks. Financial message boards or stock investor forums are also another popular way at touting stocks. Because the internet makes stock promotion cheaper and easier, the business of stock promotion has brought many newcomers in trying to get in on it. Today, you can find hundreds of websites out there that are setup to promote stocks, both of which are very elite groups paid thousands of dollars to promote stocks and others are just imitators hoping to get in on the action.